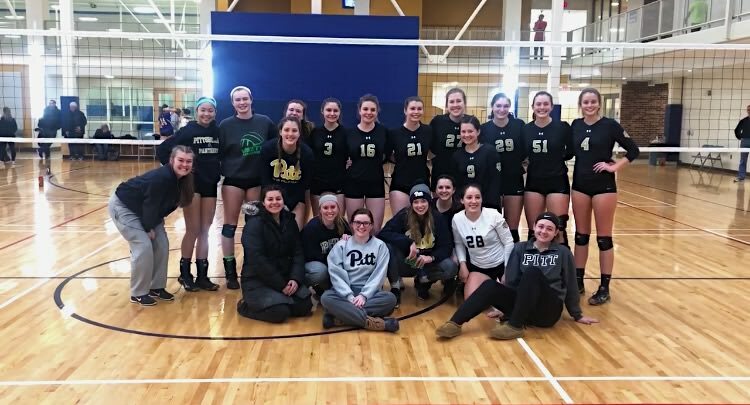 Although their campaign has concluded, if you would still like to make a donation to support Pitt Women's Club Volleyball, you may always do so here. We are a group of dedicated undergraduates that have a passion for volleyball. Our organization focuses not only on our identity as a competitive sports club, but also on improving the intangible skills of our players, such as communication, work ethic, and team work as well as building lifelong friendships. We have attended multiple tournaments, such as University of West Virginia Home Tournament, Ohio State University Home Tournaments, the Nittany Lion Invitational at Penn State University, the OSU Scarlet and Gray Ranking Tournament at Ohio State University, and Vanderbilt University Home Tournament. We have had such a great season so far and hope to continue our success during the rest of the season! 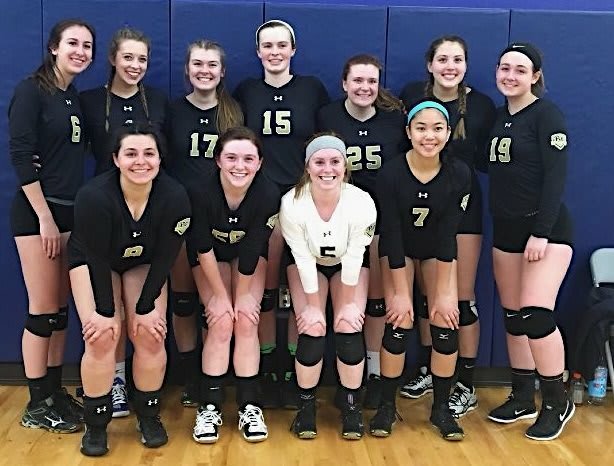 You can follow us on Twitter, @PittWClubVball and Instagram, @pittwvclub for weekly updates about our team! 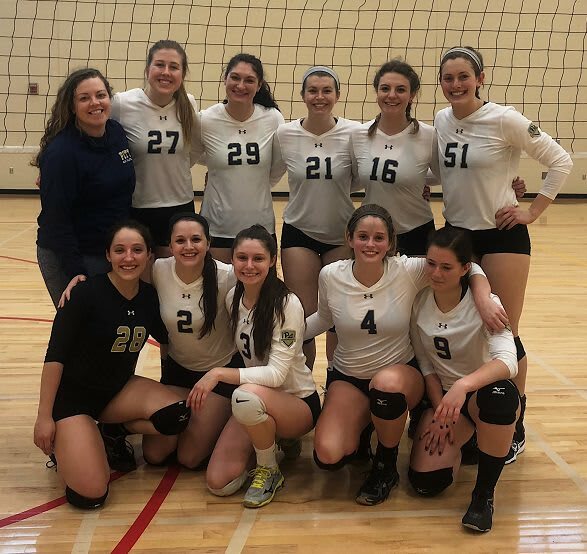 As a student-run club team, we rely on player dues and fundraising to cover our expenses such as tournament entry fees, jerseys, balls and transportation and lodging cost. As our club continues to grow and be successful, expenses increase, and there is greater need for financial support from outside sources. We are hoping to raise money to help us go to the NCVF National Tournament in St. Louis, MI. This is one of the biggest collegiate club sport gatherings in the country! In addition, we are fundraising for next season. Our goal for next semester is to bring both teams to the NCVF National Tournament in 2019! In order to accomplish our goal, we need to raise $5,000 to pay for entry fees, hotels, and new jerseys. Any donation will help us reach our goal! There are many ways to help PWVC reach our goal. One way to help is to donate! Donations of any size will help our team tremendously. Another way to help is spreading the word about our campaign! By sharing our link to your family and friends you can help us spread the word. Finally, become PWVC’s #1 fan! Follow along as we post updates throughout our road to Nationals and cheer us on as we work towards another successful season! We are incredibly grateful for all the support we receive year in and year out and hope you will consider supporting this year’s team! This donation will cover the cost of one ball for practice! Thank you for your support! This donation will cover the cost of a jersey for one of our players! We cannot thank you enough! This donation will cover the cost of one hotel room for an away tournament! Your support means so much to us! This donation will cover the cost for a plane ticket to Nationals for one of our players! We are so thankful for your generosity! This donation will cover the cost of a hotels for Nationals! We cannot put into words how much this means to us! You are PWVC’s #1 fan! This donation will cover the cost an entry fee at Nationals for one of our teams! H2P!